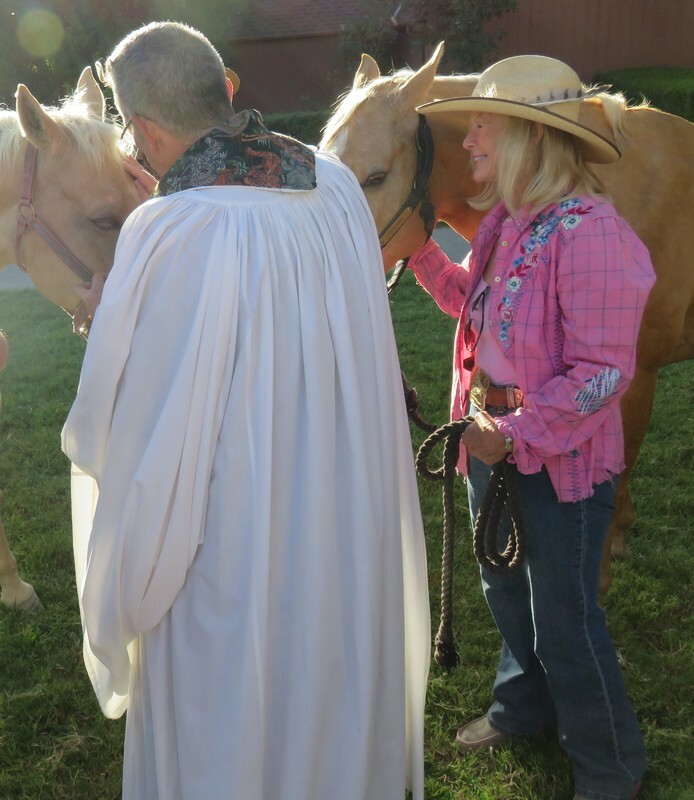 All in the Santa Ynez Valley region and visitors are welcome to attend St. Mark’s-in-the-Valley Episcopal Church free “Blessing of the Animals” event on Sunday, October 6, 2019, gathering at 4:30 p.m. at the church located at 2901 Nojoqui Avenue in downtown Los Olivos. This blessing of the animals is conducted in remembrance of St. Francis of Assisi’s love for all creatures great and small on his feast day of October 4th. 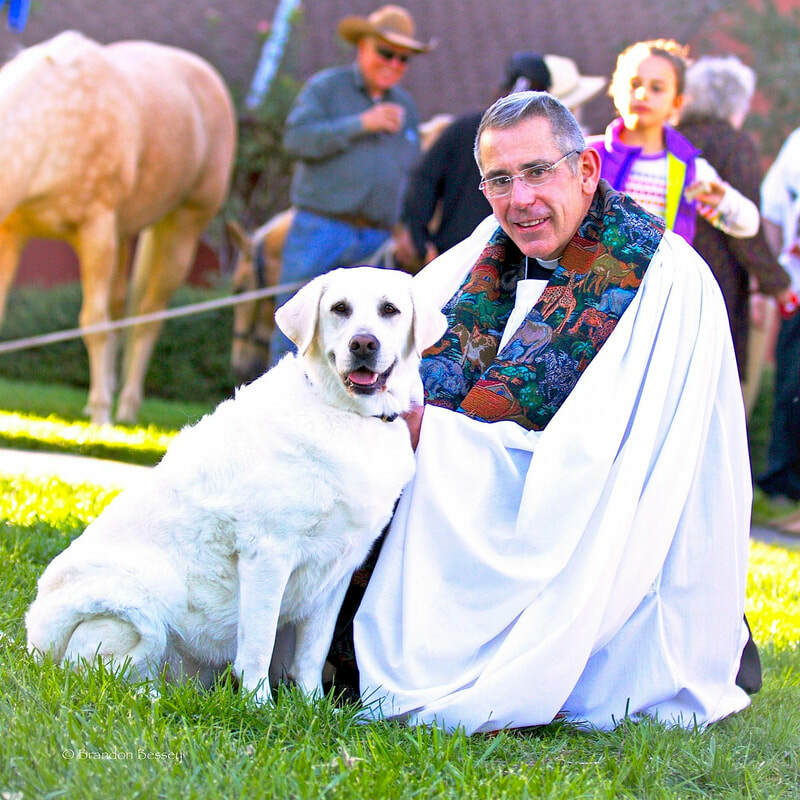 All ages are welcome to bring pets (on a lead or in a crate) for a special individual prayer of blessing by The Rev. Dr. Randall Day, Priest & Rector of St. Mark’s starting at 5 pm. 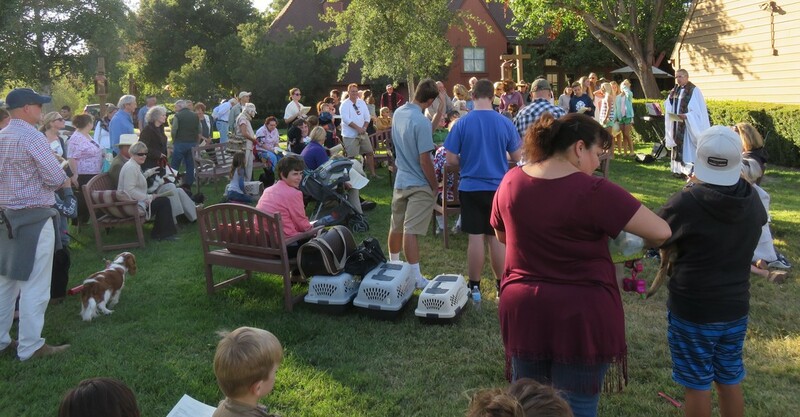 All will enjoy a musical performance by multi-instrumentalist Adam Phillips, the founder/director of Santa Barbara Folk Orchestra, followed by a complimentary reception featuring animal treats and water for pets; plus beverages, wine & cheese for their humans. The service will be a casual one, held outdoors in front of the church. (In the rare case of inclement weather, the event will be held inside the church’s Stacy Hall.) If a pet cannot be transported or is unable to attend, a photograph can be blessed instead. Children are also welcome to bring stuffed animal toys for a blessing. The Rev. 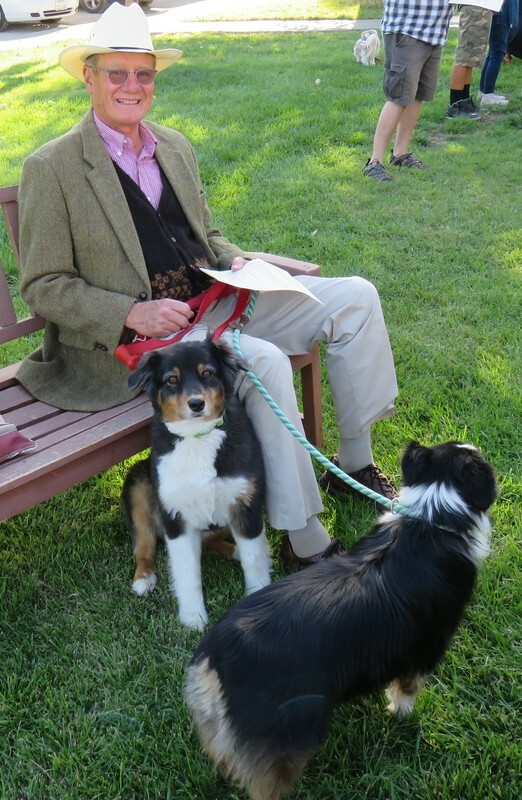 Dr. Randall Day, St. Mark’s Priest and Rector remarked, “These creatures are our companions and friends and we as loving humans can learn from them, especially when it comes to living in the moment. Our pets will never discuss their five-year plans and they will never talk about how they regretted eating that last biscuit. They are here to remind us that we are alive now, to be awake and show us life and unconditional love. We welcome all residents and visitors to join us in this celebration of the gift of the whole creation."